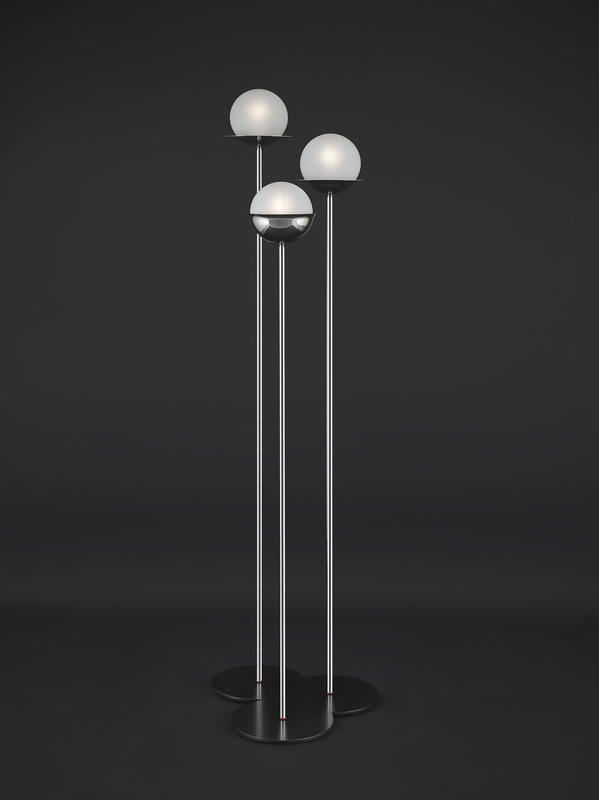 During the 2016 Furniture Salon, Tato presents a lamp by Antonia Astori. The design stems from a revisitation of works by the Maestros. 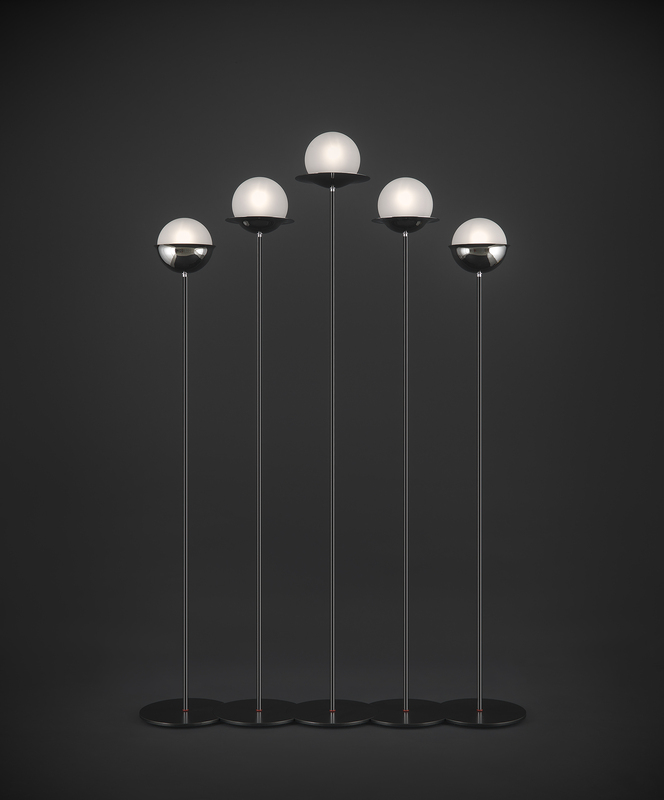 The lamp, Netta, is available in three size options, all variations on the same theme. 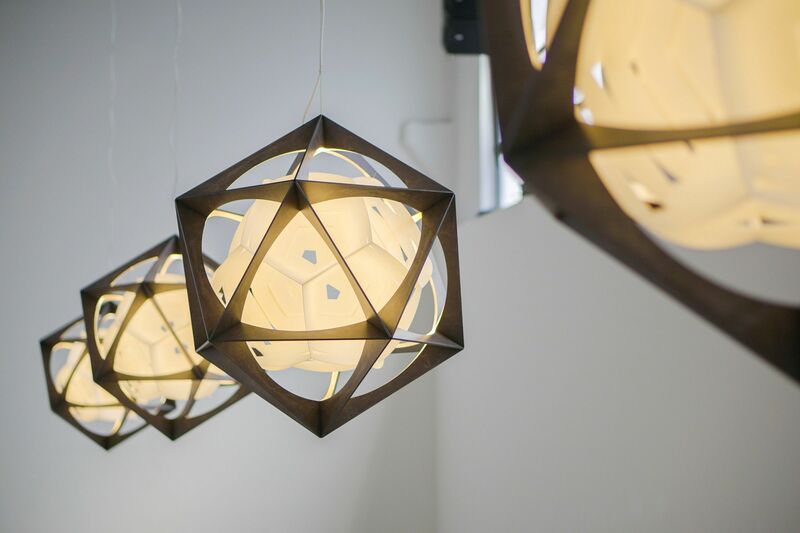 Each option is a stand-alone design; however, they can grouped together with other lamps to produce multiple arrangements. 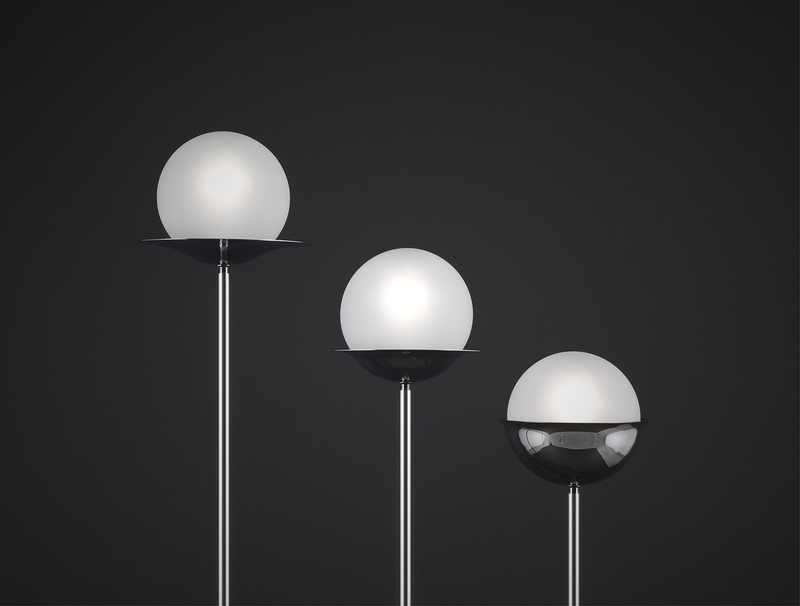 The shaft is made from polished or burnished steel piping; the plates and the cover, also in steel, support the spheres in milky white glass. 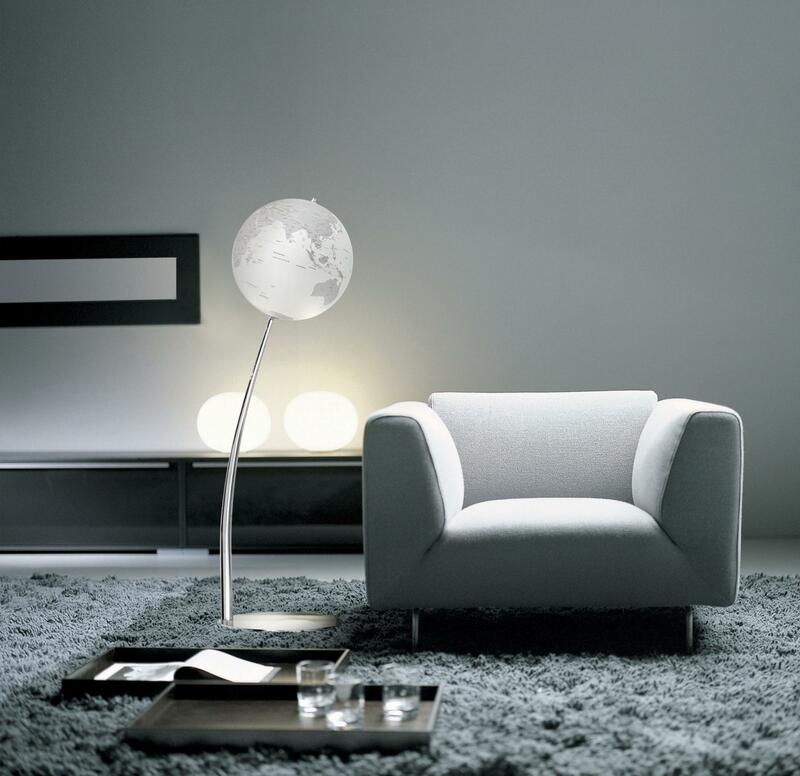 The base is a metal disk that has been coated in anthracite gray paint: it is available in two variations to allow aggregation.